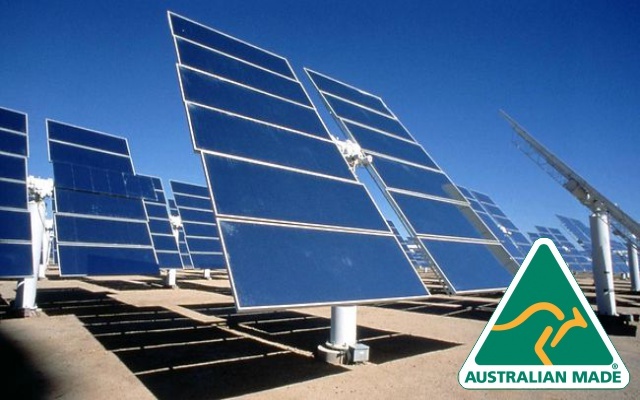 TransTech® has become a leading Australian designer & manufacturer since 1995, producing a large range of Field Process Modules and Electronic Surge Protection Products. TransTech® also imports and distributes Nationally a wide range of Engineering products to the Industrial, Mining and Oil & Gas Industries. 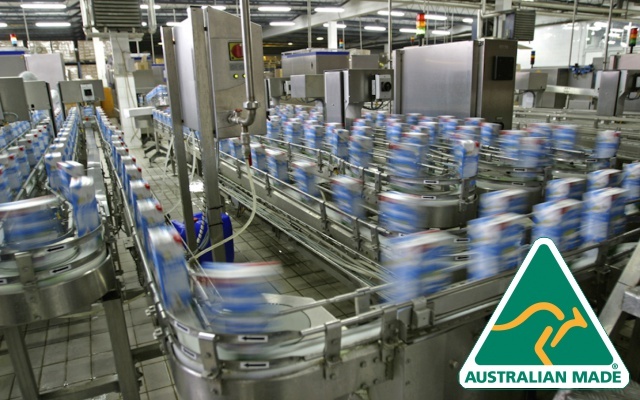 TransTech® is a leading Australian designer & manufacturer of Process Controls Products, our high quality analogue design is unique with high rejection of noise and extremely low power. Our products are used by WA the Iron Ore Mines to improve their efficiencies, models such as the PTD-BRK/FF and PAM01 and II-056 for the Safe-T-Products conveyor safety monitoring system are installed Australia Wide. 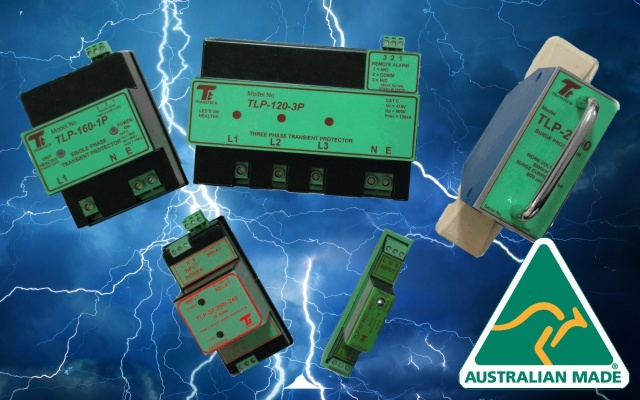 TransTech® is a leading Australian designer & manufacturer of Electronic Surge Protection Products known as SPD’s. The TLP series designed to Australian and International Standards are used by many Switchboard Builders and large Electrical Contractors. The TLP series is 3rd Party Certified to IEC 616431. The TLP series covers from Point of Entry Class III to sub-circuits and process loops Class I. The TransTech® Power products range includes the unique IPS-BC-140W and IPS-UPS-100W mains powered combination battery charger and 24V power supply for the SCADA industry. The IPS-BC-140W is used extensively by the WA Water Corporation and Barwon Regional Water for remote pump monitoring via the latest SCADA technology. 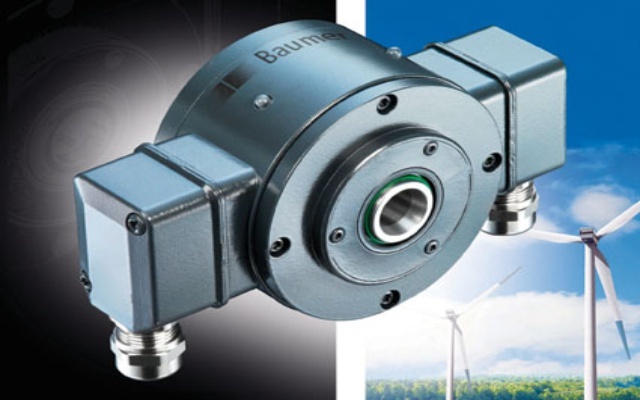 TransTech® is the Australian Importing Distributor for Baumer Motion Control products and supplies the Mining Industry with Heavy Duty Encoders such as the models GEMMH and HOG 10 and POG 10 and GE333. The encoder range includes the EIL580P programmable encoders both in Shaft and hollow shaft styles, fully configurable by the user. TransTech® also supplies the Iron Ore Mining Companies with a unique 50mm sensing fail-to-safe proximity sensor PSE50+U6+A2 for conveyor belt drift monitoring. 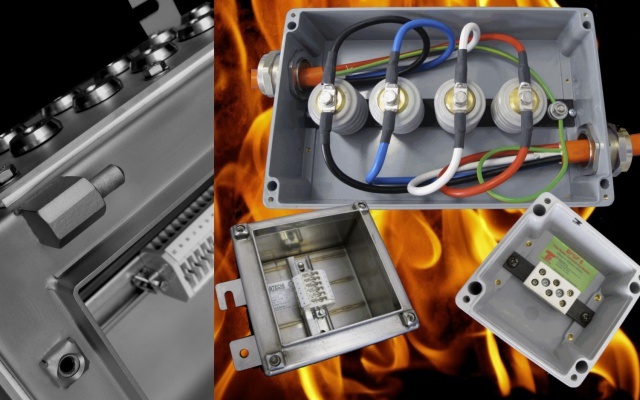 TransTech® is the Australian Distributor for the complete ABTECH range of Certified Junction Boxes to the Oil & Gas Industry, Transtech also assembles in Australia Fire Rated junction boxes to AS/NZS 3013.2005. The junction box range includes types BPG, BPGF, BPGC, SX and HVJB. The HVJB series is suitable for 3.3kV up to 45kV and carry IECEX Certification. Included in the range from ABTECH is the Ex Lighting all of which are supplied to the Mining and Oil & Gas Industries. 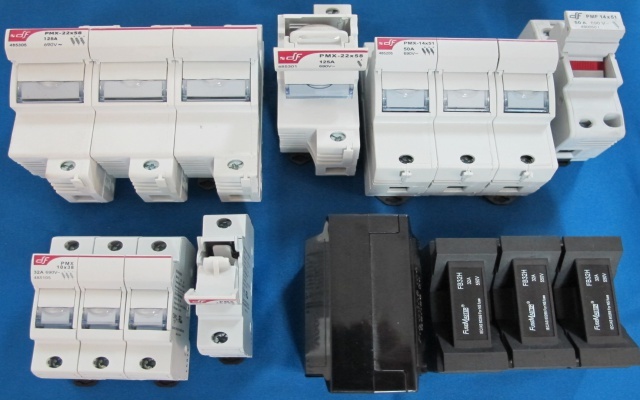 TransTech® specialises in all types of fuses and fuse holders for the Switchboard builder market, the range is extensive and includes the unique DIN 32AMP and DIN 50AMP disconnect fuse holder range. To complement the fuse range TransTech® offers a full range of CT’s and other panels devices. TransTech® is now the W.A. 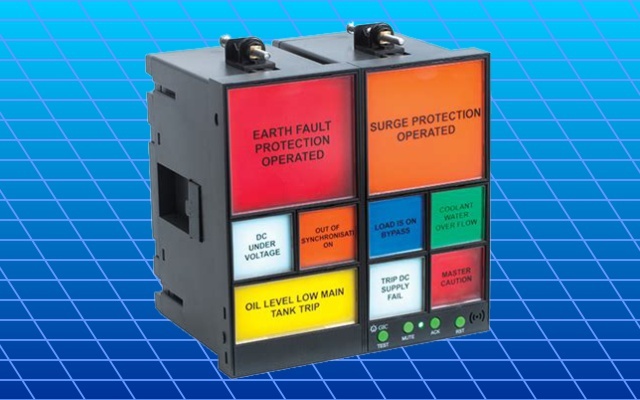 Distributor for Startco/ Littelfuse Protection Relays and can offer Arc Detection, Earth Leak, Ground Fault and Motor Protection Relays. TransTech® offers design support for Mosaic Mimic Panels and Control Room Consoles along with Alarm Annunciator Panels. Mosaic Mimic Panel design is done in-house and manufactured by Pro-Plan GmbH of Mannheim, Germany. Alarm Annunciators are built to order in house and include the KIMDEN FAW, FU and KFE series of LED Matrix Panels specified and used by the Australian Defence Department – Navy. 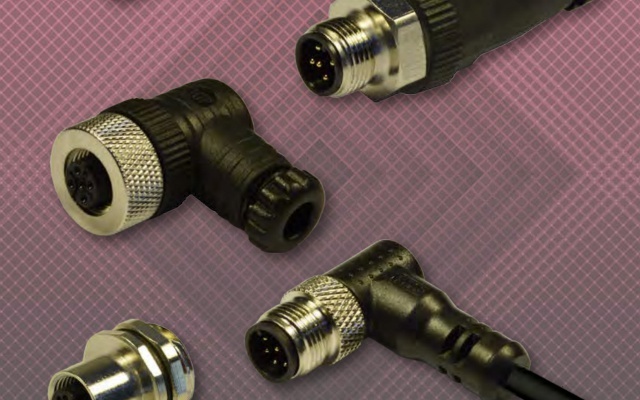 TransTech® stocks and distributes Nationally an extensive range of Encoders, Proximity, Ultrasonic and Photoelectric Sensors on and therefore by necessity stocks a range of M8, M12 cables and moulded plugs along with the DIN Standard “sugar cube” Valve Connectors. The DIN plug series from HTP Italy includes the patented low power design. © 2018 Transtech® Electronic Controls Pty Ltd. All rights reserved.